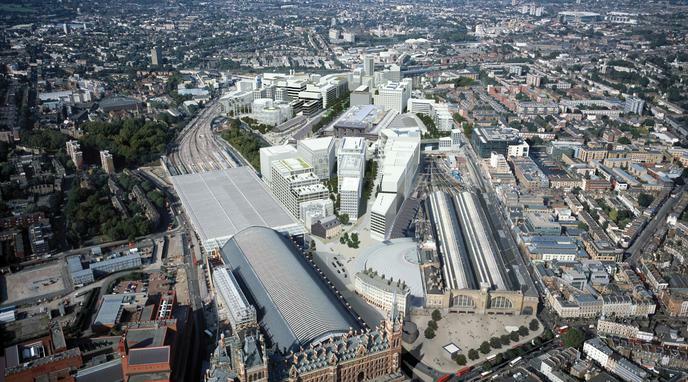 The London King's Cross Development Is A Positive Force. The development has improved local infrastructure. Lots of new jobs and houses have been created. It has helped it become the transport hub of London. It has spurred continuing investments in the area such as HS2. Newly created retail doesn't support local businesses. no positive impact measured on social and leisure development of the area. The communities on the boundary of the development haven't benefited. Gentrification of the area is forcing the current demographic out. Less affordable houses than originally stated have been built.